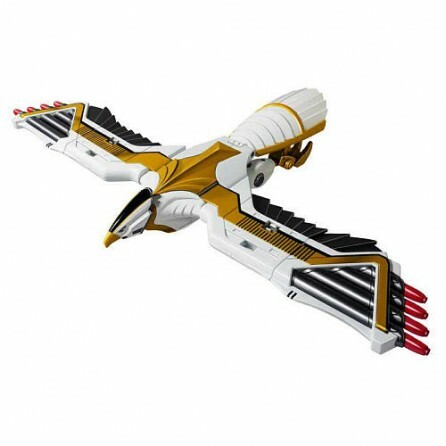 Bring back the thrill of the Mighty Morphin Power Rangers with the Legacy Falconzord! First released in 1995 as a part of the Mighty Morphin Power Rangers toy line, this new version of the Falconzord retains all of the details of the original and improves it by including die-cast metal pieces and metallic paint details. 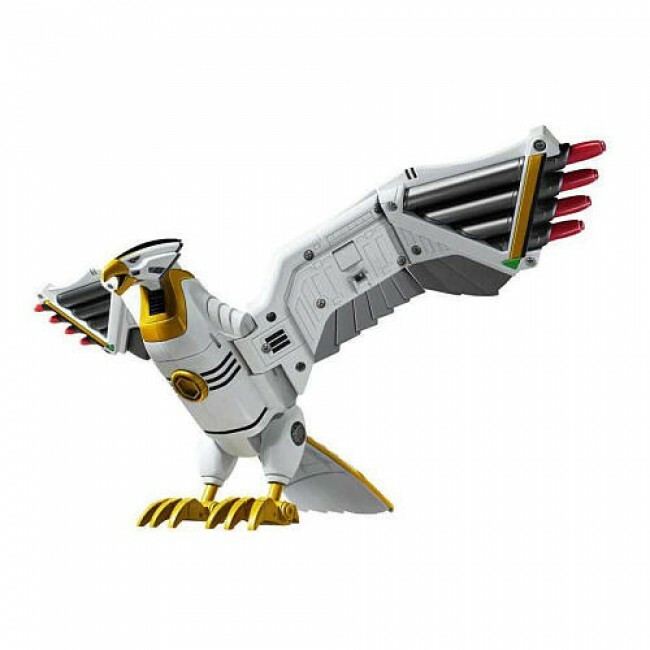 Morph and combine with any of the other items within the Zord Builder Collection to create incredible never before seen Zord combinations! 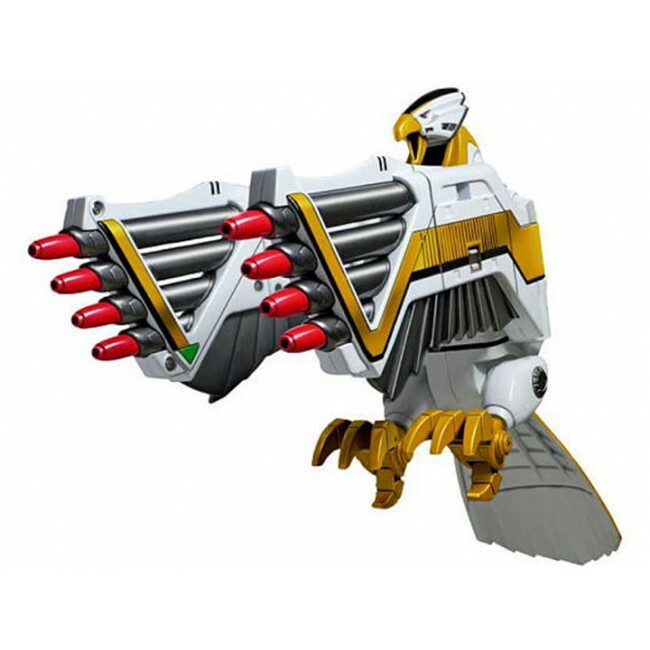 The Legacy Falconzord is a must have for both children and collectors to celebrate more than 20 years of Power Rangers history!